At Balance Experts, we strive for balance and simplicity both in business and everyday life. Making tedious accounting tasks simple for you, our client, means that you are one step closer to finding balance in your life as well. Balance Experts, Inc. was born in 2015. 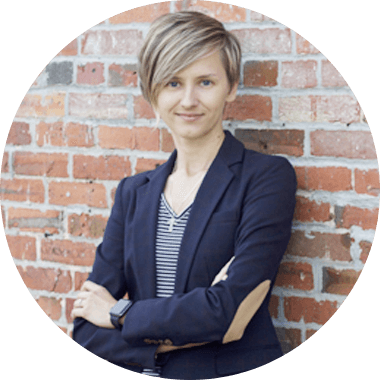 Our founder, Alena Pauliuchkova, combined her years of tax and accounting experience as a CPA with a new vision and a drive for innovation. Since then, we have been working both with local and international clients, helping them implement new technology, simplify workflow, and better understand what is behind the numbers. Strong values and commitment to your success, combined with a simple and personalized approach, are at the core of our company culture. is to be your go-to technology experts, your outsourced accounting department, and most importantly – your trusted business advisers. is to help you find joy in your entrepreneurial journey and live a more balanced life. Alena is a CPA licensed in Maryland. She holds an MBA and a Bachelor of Accounting degrees from Wilmington University. Alena has extensive experience in business tax, payroll, and accounting systems, working with clients across the United States, as well as with international clients. In 2015, Alena moved on from her career in a Public Accounting firm to realizing her vision of being a true small business adviser. 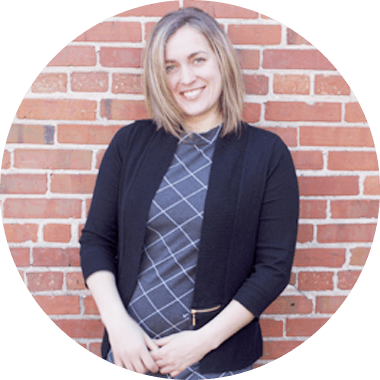 Alena is passionate about accounting and helping small businesses. She likes to challenge herself by taking on tough projects. She will be the one meeting with you to discuss your business on a regular basis and prepare your business tax return at year-end. In addition to doing accounting and tax work, Alena enjoys teaching accounting classes in the local business community. In her free time, Alena loves to travel, learn about different cultures, and spend time with family. 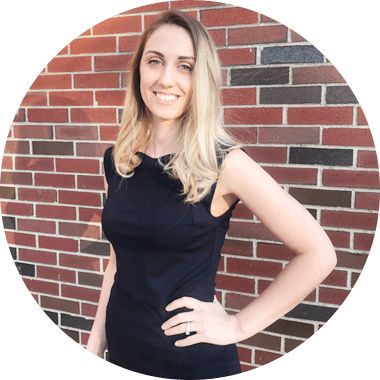 Daria is a graduate of Wilmington University with a Bachelor’s degree in Accounting. She joined Balance Experts team in 2016 and became a real asset to our company. Daria works on monthly number crunching for our clients, as well as historical catch-up, error trouble shooting, and new company file setup. When Daria is not working, she enjoys spending time with her family and friends and traveling. Alina is a graduate of Moscow University of Economics, Statistics, and Informatics with a Bachelor’s degree in Economics. She is currently a student at Montgomery County Community College working on her Accounting degree. Alina joined Balance Experts in 2018 as an intern and quickly became an integral part of our team. In her free time, Alina loves cooking, making floral arrangements, hiking, and spending time with family and friends.